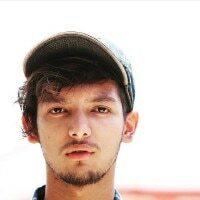 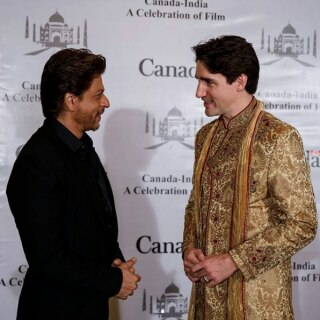 Be it Prince William and Kate Middleton, British singer Ed Sheeran, Chinese actor Jackie Chan or any personality—Bollywood has always greeted people from the West or any part of the world, belonging to any profession, with the warmest welcome. 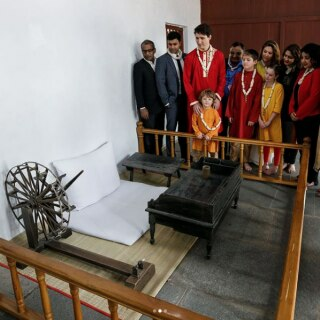 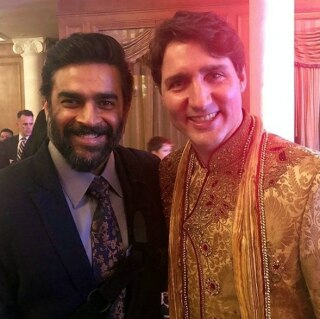 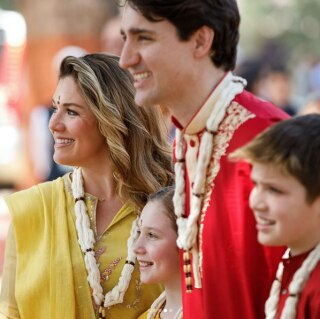 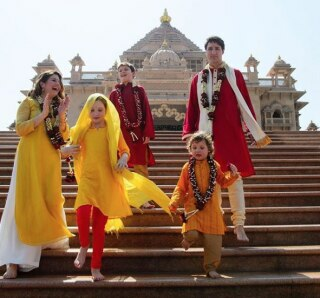 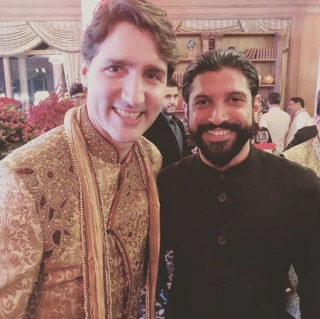 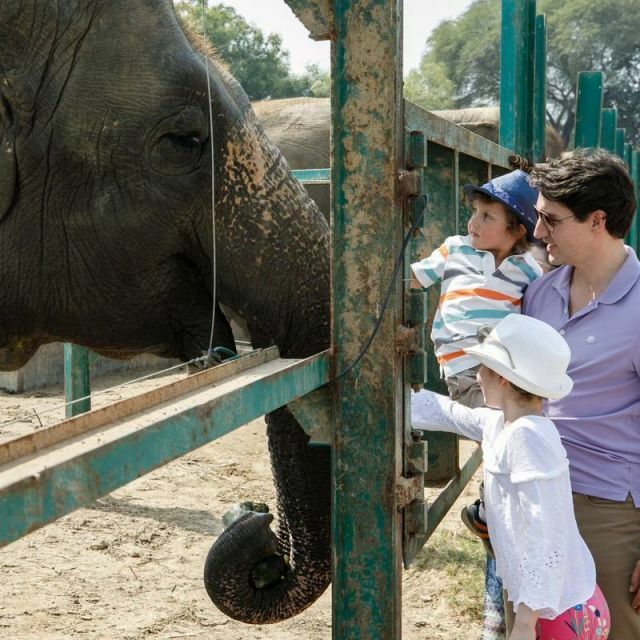 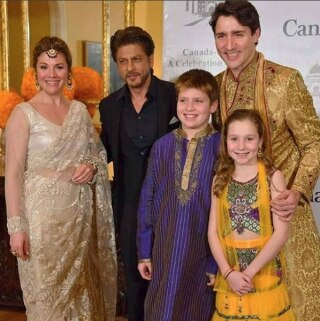 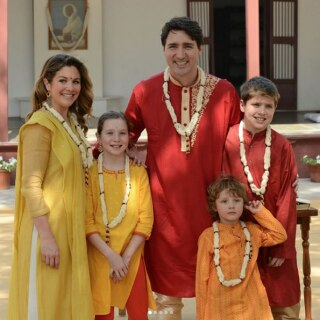 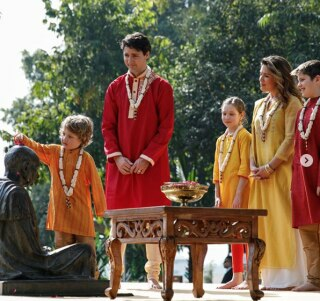 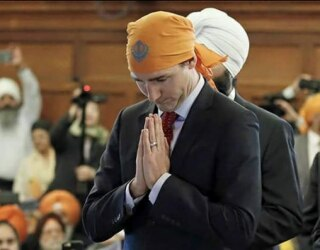 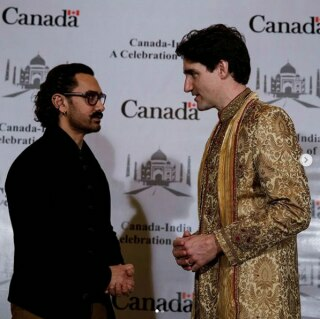 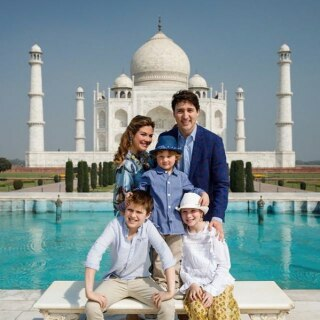 Canadian PM Justin Trudeau, who's in India along with his wife, Sophie and kids for a week long tour has been to many heritage places—Golden Temple, Taj Mahal, Sabarmati Ashram (Mahatma Gandhi's former residence) to name a few. 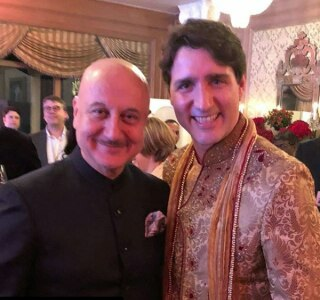 During his visit to Mumbai, he was welcomed by a host of Bollywood celebrities, who made sure the Hon' PM and his family feels at home.